The G7 Research Group is a global network of scholars, students and professionals in the academic, research, media, business, non-governmental, governmental and intergovernmental communities who follow the work of the G7, the G8 and related institutions. The group's mission to serve as the world's leading independent source of information, analysis and research on the G7/8. Founded in 1987, it is managed from Trinity College and the Munk School of Global Affairs and Public Policy at the University of Toronto. Professional Advisory Council members, Special Advisors and participating researchers span the world. Trinity College's John W. Graham Library has become the global repository of G7/8 documents, transcripts, audiotapes, media reports, interviews, studies, essays, memorabilia and artifacts. The membership of the G7 Research Group consists primarily of academics, business professionals and students from around the world. Much of the research activity is conducted by doctoral, masters and senior undergraduate students at the University of Toronto and elsewhere, and by alumni/ae of the group who have gone on to professional careers in related fields but have remained involved. Each year, the G7 and G8 Research Group recruits analysts and researchers who work on compliance and related research projects under the direction of a student executive based at the University of Toronto. Enriched by their experience in the G7 Research Group, members have gone on to pursue careers with organizations such as the International Monetary Fund, the World Trade Organization, the United Nations, the Organisation for Economic Co-operation and Development, the North American Commission for Environmental Cooperation, General Electric, Dominion Securities, the Royal Bank of Canada, Andersen Consulting, the Monitor Company, the Bank of Montreal, Bloomberg, The Globe and Mail, the National Post, the Canadian Broadcasting Corporation, CNN, Canadas Department of Foreign Affairs, Trade and Development, and other ministries and departments of the Government of Canada, Canadian Pacific Railway, law firms in Europe and North America and universities in Japan, Canada and the United States. Several have started their own enterprises. Since its founding in 1987, many distinguished international experts have contributed significantly. In addition, the Professional Advisory Council and Special Advisors help create strategic partnerships with experts and major academic institutions from the summit countries. The academics at the University of Toronto who have been involved in the G7 Research Group include the Honourable Bill Graham of the Faculty of Law and Canada's former minister of foreign affairs; Leonard Waverman, formerly of the Department of Economics; Louis Pauly and Michael Donnelly of Political Science; Robert Bothwell of History; Wendy Dobson of Management Studies, and Sylvia Ostry. The G7 Research Group is responsible for the G7 Information Centre, which contains the world's most comprehensive and authoritative collection of information and analysis on the G7 and G8. The research group assembles, verify and post documents from the meetings leading up to and at each summit, the available official documentation of all past summits and ministerial meetings (in several G8 languages), scholarly writings and policy analyses, research studies, scholarship information, links to related sites and the "briefing books" for each summit published by GT Media. The website contains the annual reports on G7/8 members' compliance with their summit commitments, produced by the G7 Research Group. 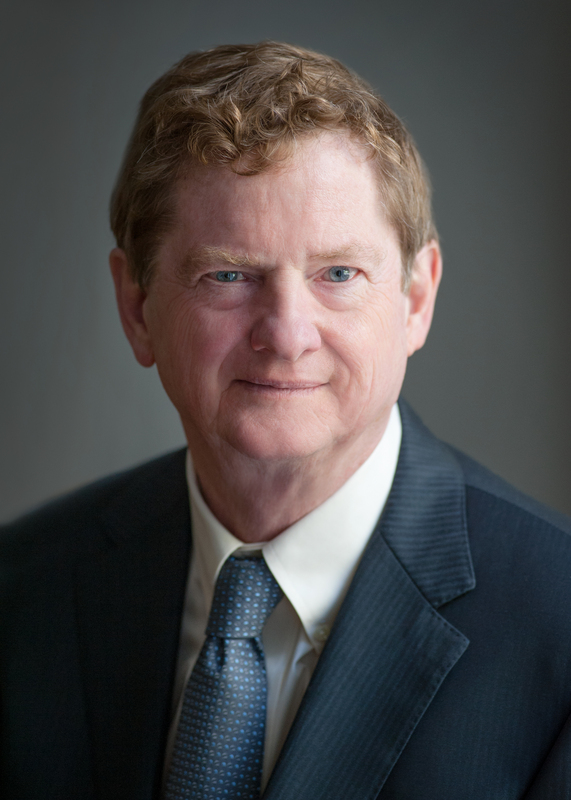 John J. Kirton [email] is director of the G7 Research Group, the G20 Research Group and the Global Health Diplomacy Program and co-director of the BRICS Research Group, all based at Trinity College at the Munk School of Global Affairs and Public Policy at the University of Toronto. He is also a Non-resident Senior Fellow at the Chongyang Institute for Financial Studies at China's Renmin University. A professor of political science, he teaches global governance and international relations and Canadian foreign policy. He has advised the Canadian and Russian governments, the World Health Organization and the Pan American Health Organization on G7/8 and G20 participation and summitry, international trade and sustainable development, and has written widely on G7/8 and G20 summitry. Kirton is the author of many chapters and articles on the G7, G8 and G20. His most recent books include China's G20 Leadership (Routledge, 2016), G20 Governance for a Globalized World (Ashgate, 2012) and (with Ella Kokotsis), The Global Governance of Climate Change: G7, G20 and UN Leadership (Ashgate, 2015), as well as The G8-G20 Relationship in Global Governance, co-edited with Marina Larionova (Ashgate, 2015), and Moving Health Sovereignty in Africa: Disease, Govenance, Climate Change, co-edted with Andrew F. Cooper, Franklyn Lisk and Hany Besada (Ashgate, 2014). Kirton is also co-editor of several publications on the G7/8, the G20 and the BRICS published by Newsdesk Media. 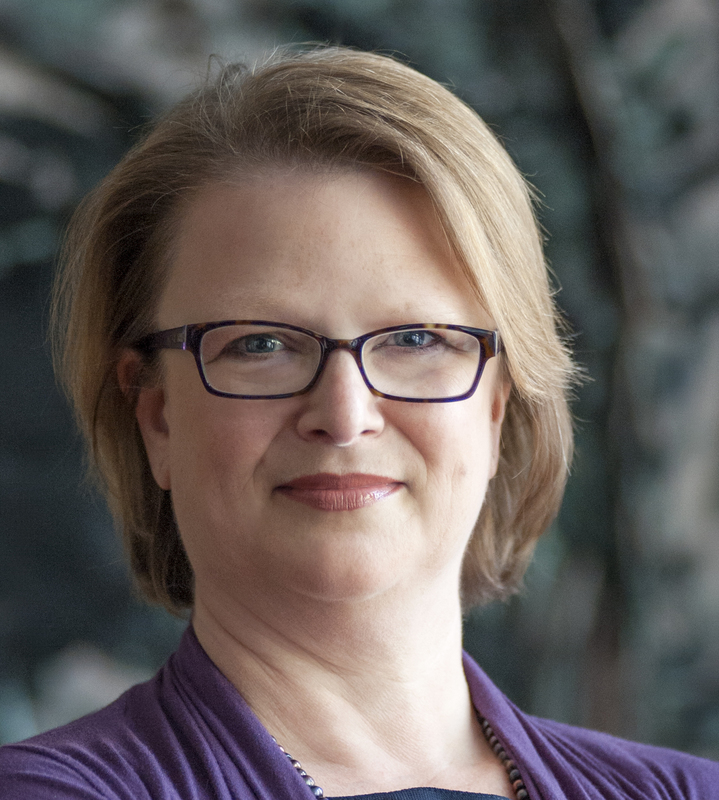 Madeline Koch [email] is the executive director of the G7 Research Group, the G20 Research Group, the BRICS Research Group and the Global Health Diplomacy Program, all based at the Munk School of Global Affairs and Public Policy at Trinity College in the University of Toronto. She is co-editor, with John Kirton, of the series of publications on the G8, the G20 and the BRICS and published by Newsdesk Media. She has participated in the G8 and G20 Research Groups' field teams on site starting in 1989 and at every G7/8 summit since 1999 and every G20 one since 2008. Ella Kokotsis, PhD, [email] is the director of accountability for the G7 Research Group and the G20 Research Group at the Munk School of Global Affairs and Public Policy at Trinity College in the University of Toronto. An expert on summit accountability and compliance, she has consulted with the Canadian government's National Round Table on the Environment and the Economy, the U.S. Council on Foreign Relations on their African development agenda, with the Russian government on global health issues in the lead-up to the 2006 St. Petersburg Summit, and with the Government of Canada on numerous summit-related issues during the 2010 Canadian G8 and G20 Summits. Her scholarly methodology for assessing compliance continues as the basis for the annual accountability reports produced by the G8 and G20 Research Groups. She is author of Keeping International Commitments: Compliance, Credibility and the G7 Summits and co-author of The Global Governance of Climate Change: G7, G20 and UN Leadership (Ashgate, 2015), as well as many articles and chapters. She leads the group's work on climate change, energy and accountability. 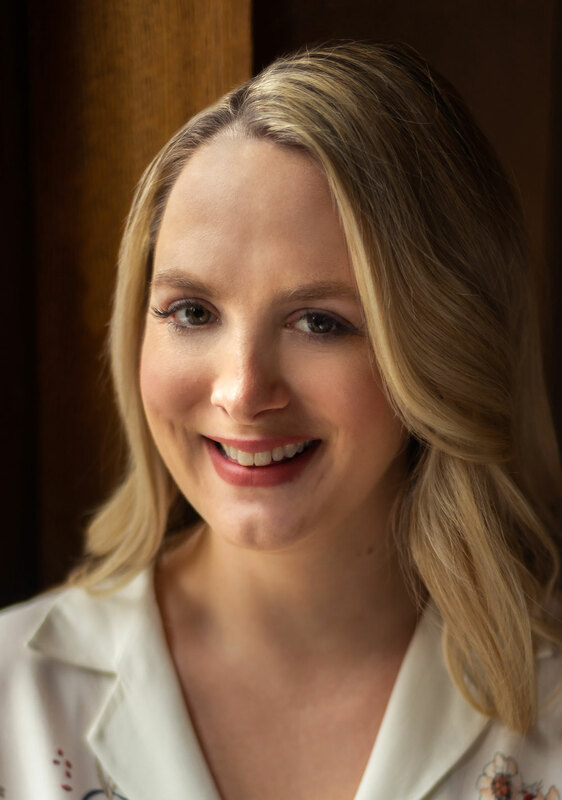 Julia Kulik, MPP, [email] is director of research for the G7 Research Group, G20 Research Group, BRICS Research Group and Global Health Diplomacy Program, based at the Munk School of Global Affairs and Public Policy in Trinity College at the University of Toronto. She has researched and written on G8, G20 and BRICS performance particularly on the issues of regional security and gender equality. She has recently co-authored articles entitled "Generating Global Health Governance through BRICS Summitry" in Contemporary Politics and "Connecting Climate Change and Health through Global Summitry" in World Medical and Health Policy. She has delivered several papers including "A BRICS Alliance within the G20? Assessing the Performance of BRICS Members" at PUC Minas in Belo Horizonte, Brazil, "The Role of Space and Place in Informal Security Arrangements: The Case of the G8" at the 2014 International Studies Association Convention in Toronto and "Working for Women's Security" at the Pre-G8 Summit Conference at Queen's University, Belfast in June 2013. Julia leads the group's work on gender, women's health, regional security and summit performance. 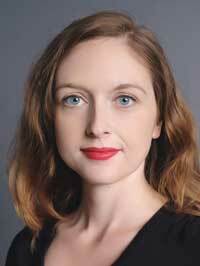 Brittaney Warren [email], BA, International Relations, is Director of Compliance Research and Lead Researcher for Climate Change and Environment for the G7, G20 and BRICS Research Groups, based at the Munk School of Global Affairs and Public Policy at Trinity College at the University of Toronto. She has published on the effective use of accountability measures in summit commitments, on the G7 and G20's compliance and governance of climate change, and on the G20's governance of digitalization. Brittaney has lived and worked in Spain and Peru, where she worked on a project dedicated to women's economic empowerment. 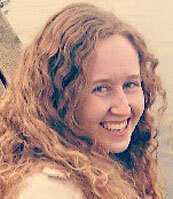 She is pursuing a master's degree in environmental studies at York University. Angela Min Yi Hou [email] is co-chair of summit studies with the G7 Research Group for the 2019 Biarritz Summit, a compliance director with the G20 Research Group and the editor of the BRICS Research Group. She is entering her fourth year of undergraduate studies at the University of Toronto, pursuing a double major in international relations and contemporary Asian Studies. Angela's academic interests focus on China's role in global governance and international institutions. She was a member of the field teams at the G20 summit in Hamburg in Germany in 2017, the G7 summit in Charlevoix in Canada in 2018, and the (upcoming) BRICS summit in Johannesburg in South Africa in 2018. Julia Tops [email] co-chair of summit studies with the G7 Research Group for the 2019 Biarritz Summit. She is a fourth-year student doing a double major in international relations and contemporary Asian studies at the University of Toronto. She joined the G7 and G20 Research Groups in her first year of studies and has since served as a compliance analyst, lead analyst and compliance director. Her research interests focus on gender and employment issues, in addition to her other interests in development and international law. 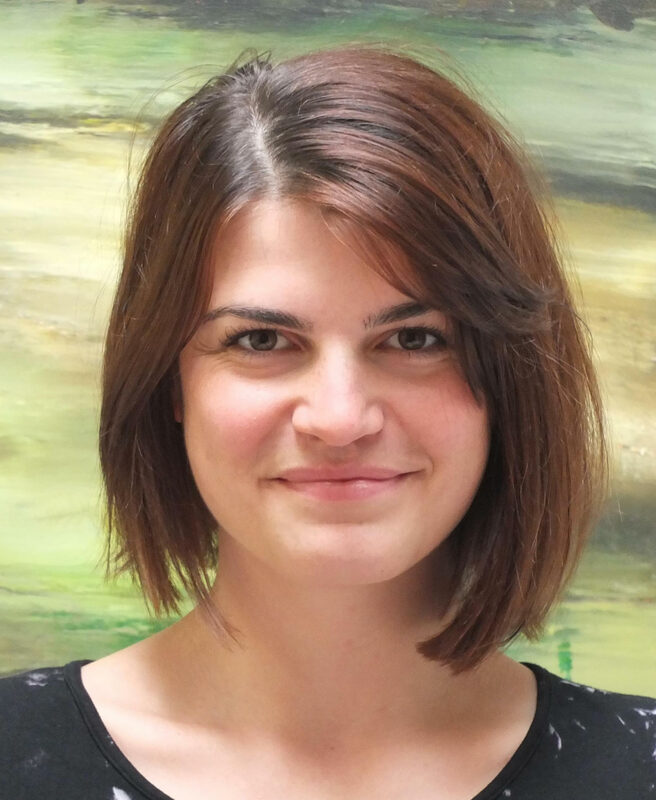 Caroline Bracht, M.Ed., [email] is a researcher with the G7 Research Group, G20 Research Group, BRICS Research Group and Global Health Diplomacy Program, based at the Munk School of Global Affairs and Public Policy in Trinity College at the University of Toronto. She has researched and written on G7/8, G20 and BRICS compliance, specifically on development, climate change and energy commitments. She has recently co-authored articles entitled "Generating Global Health Governance through BRICS Summitry" in Contemporary Politics and "Connecting Climate Change and Health through Global Summitry" in World Medical and Health Policy. She was the lead researcher for a project commissioned by the International Labour Organization on the G20's implementation of the commitments in the Seoul Development Consensus. 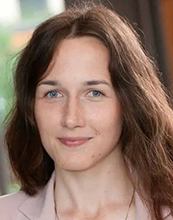 Kateryna Dzhaha, MA, [email] is a researcher with the G7 Research Group, the G20 Research Group and the BRICS Research Group, with a focus on financial regulation and supervision, international trade and international environmental policy. She holds a master's degree in international public policy from the Balsillie School of International Affairs, Wilfrid Laurier University, as well as a master's in international economic relations from Taras Shevchenko National University of Kyiv. Kateryna worked as a graduate research fellow at the Centre for International Governance Innovation, where she was involved in a year-long research project on cross-border resolution of financial firms. 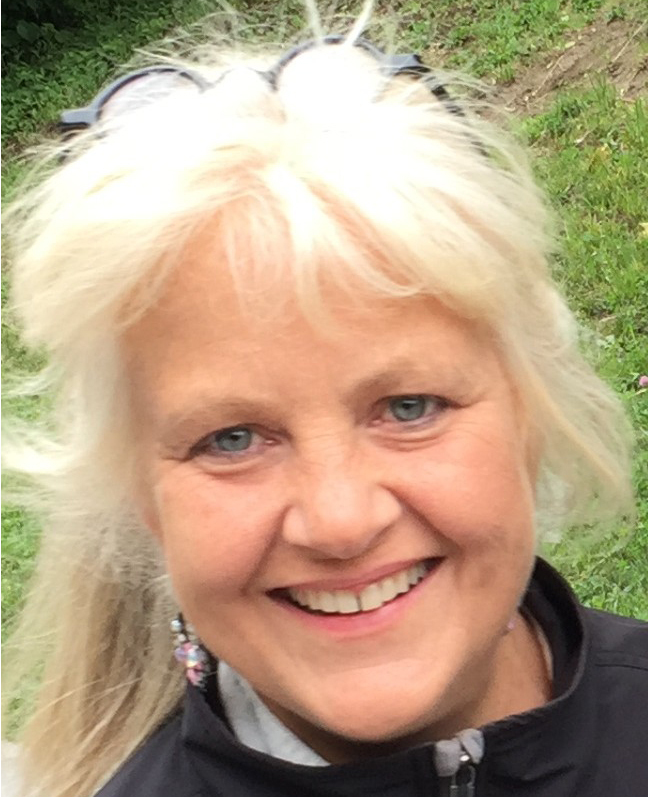 Jenilee Guebert, JD, [email] is a senior research associate with the G7 Research Group and the G20 Research Group. She provides advice, guidance and research on global health and climate change, and how the two areas intersect. She leads the work on global health law. She has a JD from the University of Alberta and BA in political science from the University of Calgary in 2007. She has pursued academic studies at the University of Toronto, the University of Saskatchewan and Georgetown University. She has been involved in working with various governments, non-governmental organizations and multilateral institutions on how to address global health challenges, climate change and the global financial crisis. Recent publications include "Use and Misuse of Material Transfer Agreements: Lessons in Proportionality from Research, Repositories and Litigation" (2015), PLoS Biology 13(2): 1-12; "Implementing Socially Responsible Licensing for Global Health: Beyond Neglected Diseases" (2014), Science Translational Medicine 6(260): 1-4; and "Connecting Climate Change and Health: The Global Governance Gap," in John J. Kirton et al., eds., Moving Health Sovereignty in Africa (Farnham: Ashgate, 2014). Aurora Hudson, M.ICS, [email] has been a researcher for the G7 Research Group, as well as G20 Research Group, since 2013. She has researched and written on G7/8 and G20 compliance, specifically on climate change, energy and regional security. She completed her Honours BA at the University of Toronto, and her master's degree in international conflict and security at the University of Kent in Brussels. The focus of her studies and research is water security and related climate change issues. 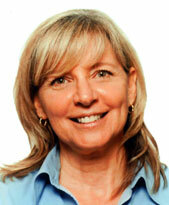 Kathryn Kotris [email] has been a researcher for the G7 Research Group and the G20 Research Group since 2006. She is on the advisory board of the Pearson Centre for Progressive Policy and has been vice-president of compliance VP Compliance for Mortgage Architects since 2006. She graduated with honours from the University of Toronto with a bachelor of arts in political science and history. 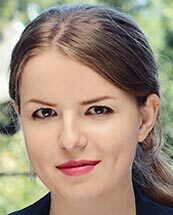 Maria Marchyshyn [email] is a researcher for the G7 Research Group, the G20 Research Group, and the BRICS Research Group and has been involved with them since 2008. Her work focuses on macroeconomic issues, including international trade and finance and topics regarding the European Union. 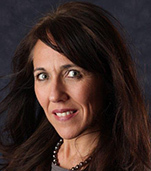 She has worked on compliance reports, and currently specializes on summit conclusions on a wide range of topics. 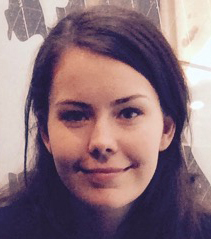 She has attended the 2014 Brussels Summit as a member of the G8 Research Group field team. Maria is the Vice President of Finance with the Organization of Women in International Trade (OWIT). She has worked in the financial industry and as a researcher at the European Parliament in Brussels. She speaks five languages and is currently learning her sixth, Japanese. Maria completed an Honours degree in International Business Administration (IBBA) with specialization in finance at the Schulich School of Business at York University in 2004. Sarah Richardson, LL.B., LL.M., [email] is a research associate with the G7 Research Group and the G20 Research Group, with expertise in policy related to trade, environment and sustainable development. As an independent consultant, she has worked closely with the Government of Canada on environmental assessment of trade liberalization. International clients have included organizations such as the United Nations Environment Programme and the European Commission as well as non-governmental organizations including the World Wide Fund for Nature, WWF-United States, Oxfam and Save the Children. Previously, Sarah was the manager of the Environment, Economy and Trade Programme at North America's Commission for Environmental Cooperation and the foreign policy advisor at the National Round Table on the Environment and the Economy. Most recently, Sarah has been active in the private sector, owning and operating a business importing, distributing and selling sustainably produced design objects from developed and developing countries alike. Sarah holds a B.A. in international relations from the University of Toronto, an LL.B. from Dalhousie University and an LL.M. from Columbia University. Takumi Shibaike, MA, [email] is a doctoral research associate with the G7 Research Group, where he leads the group's work on human rights issues. He has several publications with the group on how G7/8 members have responded to the emergence of human rights issues. Takumi is a PhD student in the Department of Political Science at the University of Toronto and he is interested in deferential relationships between states, international institutions and international non-governmental organizations within human rights issue networks. For more about his publications and research, please visit his personal website. Sarah Scott, BA, [email] is a researcher with the G7 Research Group and chair of the executive of summit studies for the G20 Research Group for the G20's 2016 Hangzhou Summit. Her work focuses on macroeconomic issues, including international trade, as well as developmental issues. She has worked on various compliance reports, and currently specializes in direction setting and migration. She attended the 2015 Elmau Summit as a member of the G7 Research Group field team and the G20's 2015 Antalya Summit. Sarah completed an honours degree in political science with specialization in global governance and developmental politics at the University of Toronto. 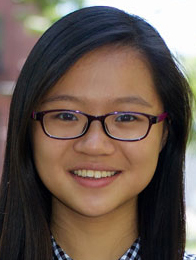 Alissa Wang [email] is a research assistant at the G7 Research Group, the G20 Research Group, the BRICS Research Group and the Global Health Diplomacy Program, based at the Munk School of Global Affairs and Public Policy in Trinity College at the University of Toronto. She is pursuing an undergraduate degree with a specialist in international relations, a major in global health and a minor in political science. 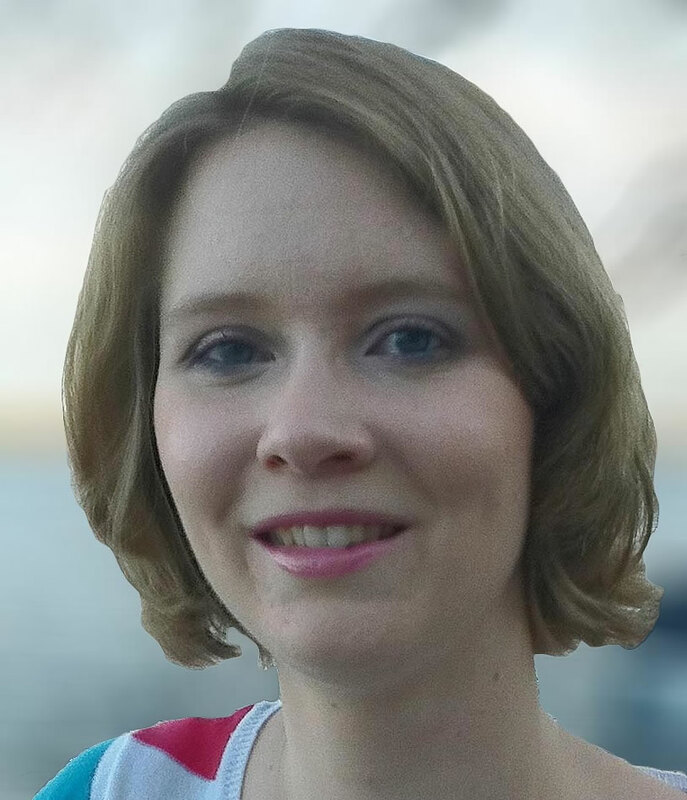 She is an editor for the reports produced by the G20 Research Group summit studies team, an analyst for the G7 Research Group summit studies team, and works on compliance research. Alissa is interested in Chinese history and politics as well as China's role in global governance. She was a member of the field team at the G7 Elmau Summit in Germany in 2015. 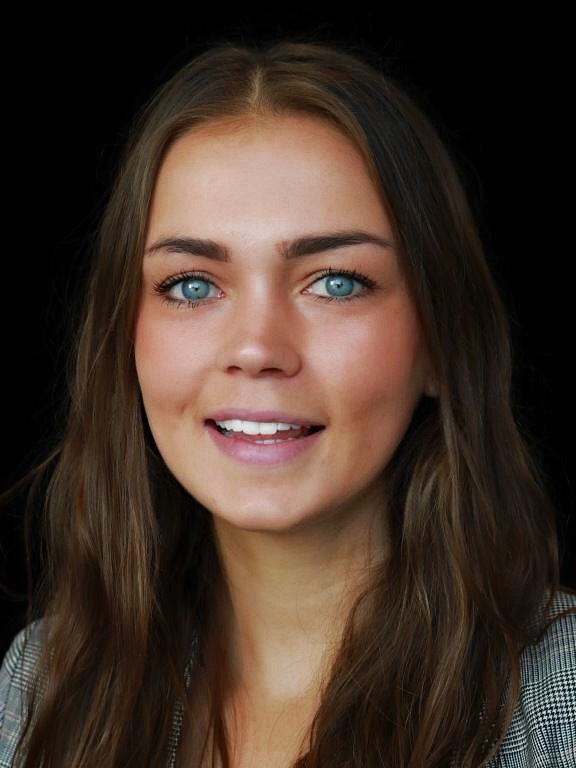 Meredith Williams, BAH, [email] is a research analyst and social media strategist with the G7 Research Group and the G20 Research Group based at the Munk School of Global Affairs and Public Policy in Trinity College at the University of Toronto. She completed an honours bachelor of arts in political science from Queen's University, with a focus on international political economy and international relations. She is the lead researcher on financial resilience and economic regulation. She has worked on compliance reports on financial regulation in response to the 2008 global financial crisis and other research projects, was a member of the home team during the 2016 G20 Hangzhou Summit and attended the T20 think tank conference that kicked of Germany's 2017 G20 presidency. She is currently employed full time at one of Canada's largest banks. Katrina Bland [email] holds an Honours BA in international relations and political science from the University of Toronto. She was chair of summit studies for the 2018 Charlevois Summit, having served as lead analyst. She is also a compliance analyst for the G20 Research Group. Her research focuses on G7 and G20 gender and health issues, in addition to her other research interests in cross-cultural communication and international law. 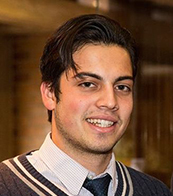 Humayun Ahmed [email], BA and MSc candidate, was the co-chair of the Executive Committee of Summit Studies for the 2017 Taormina Summit. He has been involved in the G7 Research Group since 2015, working as a compliance analyst, lead analyst and compliance director prior to his appointment as co-chair. 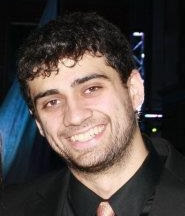 He has been involved in a range of biomedical science research since 2010, and is currently working in breast cancer genetics and epidemiology research at the Institute of Medical Sciences, and health policy analysis in conjunction with the Dalla Lana School of Public Health and Health Quality Ontario. 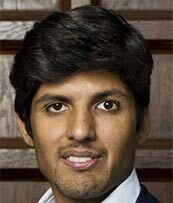 Humayun has published and presented in the biomedical, finance and education sectors; he also owns and operates an education-technology company, regularly teaches standardized test preparation courses and consults for other businesses. Sophia Glisch [email], HBSc candidate, was the co-chair of the Executive Committee of Summit Studies for the 2017 Taormina Summit. She has been involved in the G7 Research Group since 2015, working as a compliance analyst, lead analyst and compliance director prior to her appointment as co-chair. Outside the group, Sophia is involved in quantitative and qualitative research consulting, translation, and editing, publishing and presenting in the biomedical, finance and education sectors; she has also served in executive and advisory roles at several biotech, marketing, media and education companies. Currently, she owns and operates an education-technology company, regularly teaches standardized test preparation courses and consults for other businesses. Sarah Beard, MPhil (Oxon) [email], was the chair of the executive committee of summit studies for the 2017 Taormina Summit until April 2017, when she resigned in order to take up a position at Global Affairs Canada. She was involved with the G7 Research Group since 2009, and worked as both a compliance analyst and a lead analyst before her appointment as chair. She holds a Master of Philosophy degree in international relations from the University of Oxford, where she conducted research on the role of regional organizations in conflict mediation and is completing a second master's degree in public policy from Carleton University. Michael Humeniuk [email] was the chair of the executive of summit studies for the G7 Research Group for the 2016 Ise-Shima Summit. He has been involved with the research group since 2012. In 2015, at the Schloss Elmau Summit, Michael was appointed as chair. He has completed his undergraduate studies, majoring in neuroscience and immunology, and minoring in political science and philosophy. Michael has worked in neuroscience laboratories researching epilepsy and pedophilia. Enko Koceku [email] was chair of the executive of summit studies for the G7 Research Group for the 2014 Brussels and 2015 Elmau summits. He has been involved in the research group since 2010, beginning as a researcher and then serving as co-director of compliance in 2012 and 2013. He was appointed chair in 2013 and led the field team to the 2013 Lough Erne Summit in Northern Island and the 2014 Brussels Summit. He completed his Honours BA in political science with a minor in English at the University of Toronto in 2014. This page was last updated October 17, 2018.